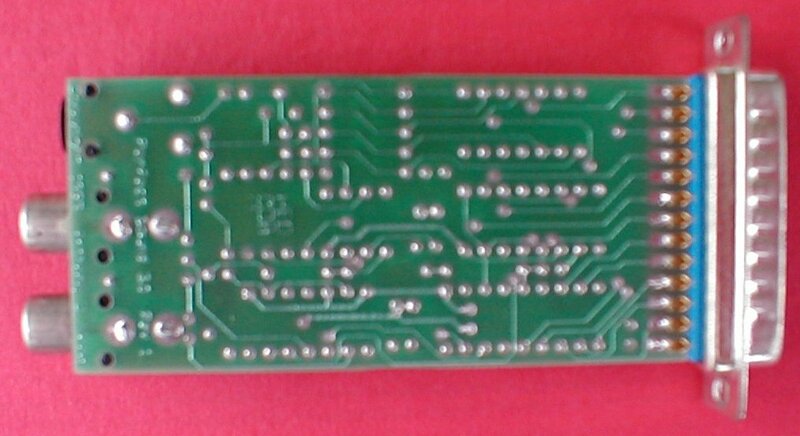 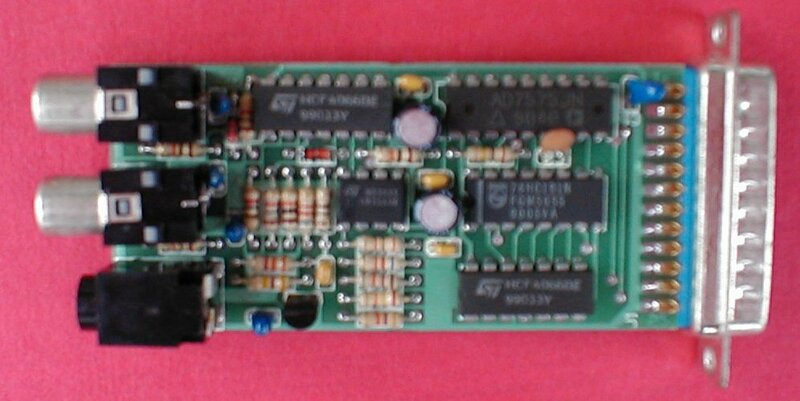 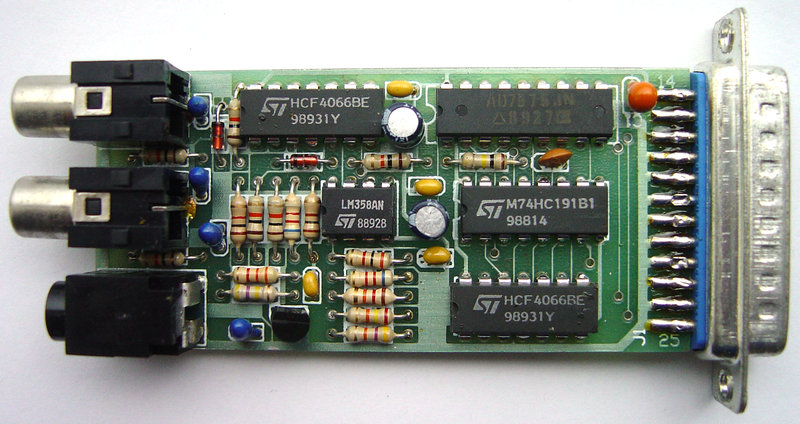 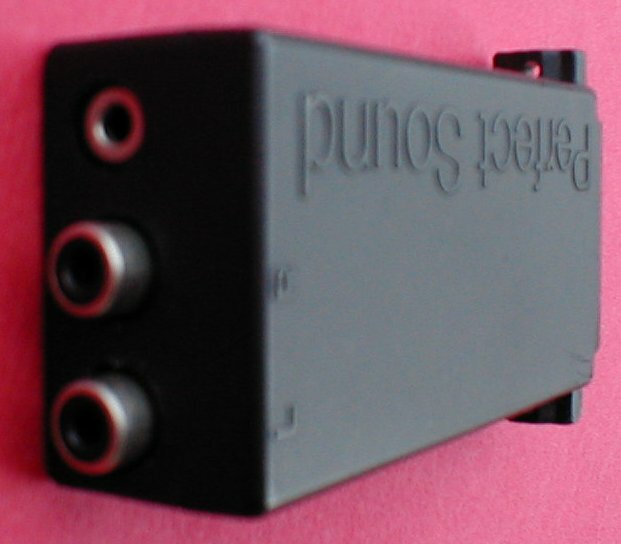 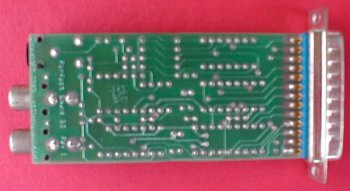 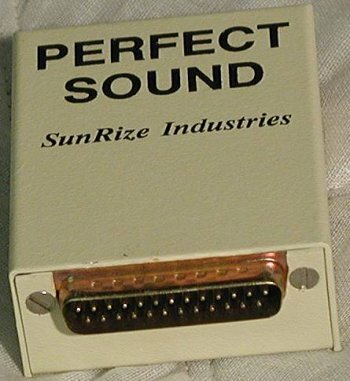 Sound Sampler which connects to the parallel port. 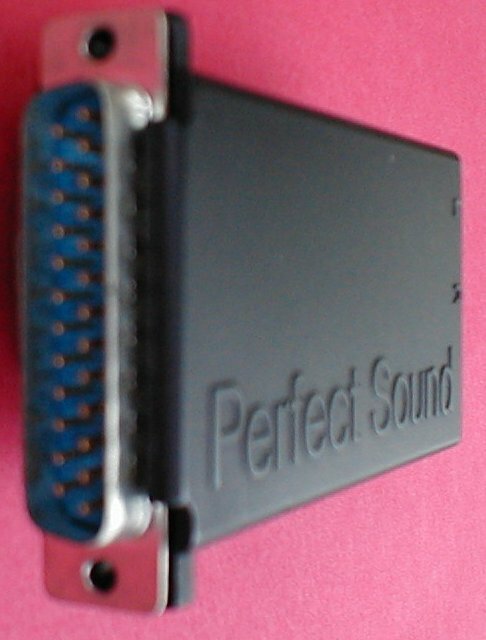 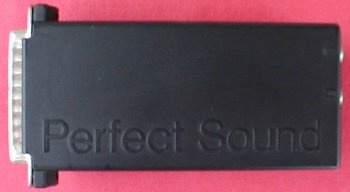 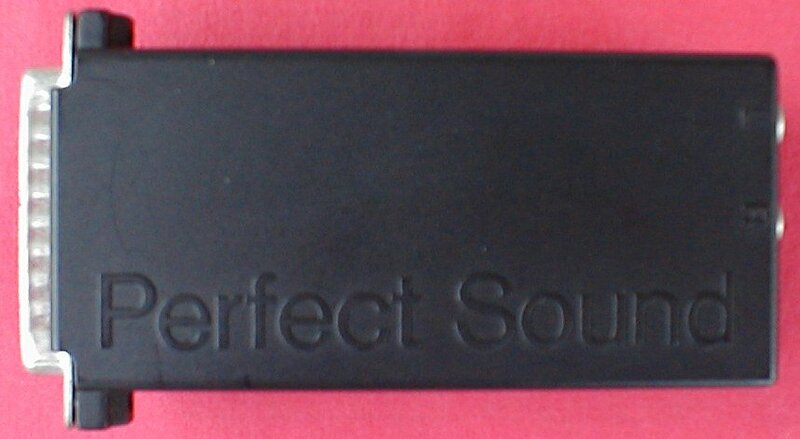 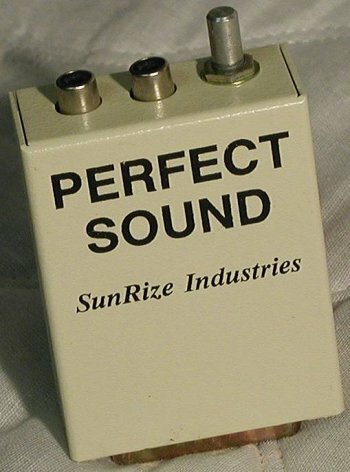 There are at least two cosmetically different versions of the Perfect Sound Sampler. Page contributors: Christoph Amann, Jim Shannon, Steve Geary, Ulrich Sprenger.